Air ducts are used to distribute conditioned air in an environment. 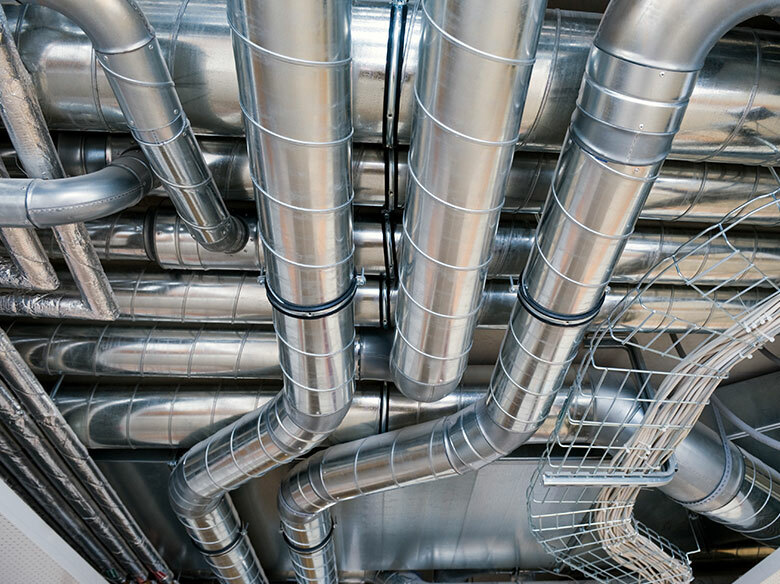 Ducts that are used in heating, ventilation and air-conditioning utilise galvanised steel that is resistant to corrosion. The most popular form of galvanising steel is through hot dip galvanisation where the steel is dipped in a molten bath of zinc to cover it with the protective element. The zinc protects the steel from rust, makes it more durable and gives a shiny finish to the surface of the steel. Metal ducts used in ventilation draw on galvanised steel with commercial and lock forming qualities. 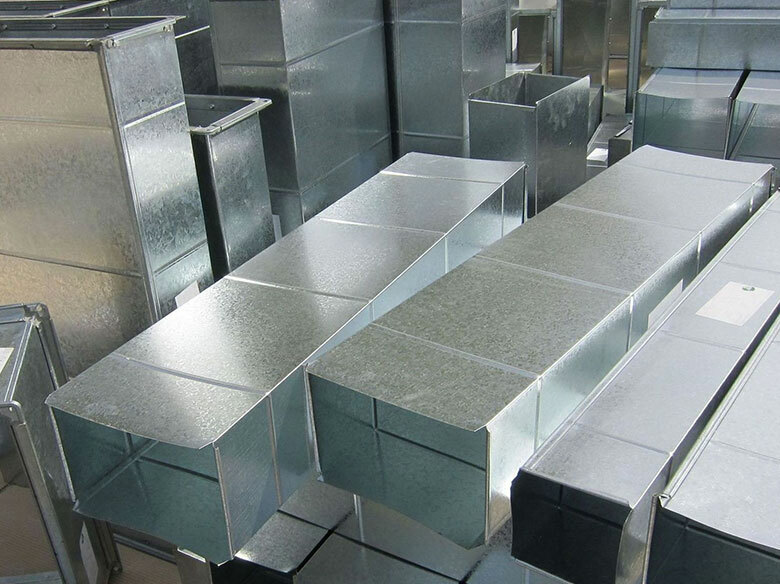 The advantage of using galvanised steel for making air ducts for ventilation is that it is a good corrosion resistant, its durability provides protection against mechanical abuse, it is long lasting, it possesses excellent air flow properties, can be made in various sizes and shapes without compromising on strength and durability and will resist damage due to water. Stainless steel used in ducts has another merit in that it also provides insulation for the air duct. Duct ventilation systems are an important part of the structure of your house which helps to maintain a cool ambience. In machines where heat engines perform controlled internal combustion, the gases produced as a result of the chemical reactions are taken out of the system with the help of exhaust pipes. The exhaust pipe sends out the heat and cools down the system and is used in engines in vehicles, ships, stove and other appliances that generate heat due to the burning of fuel. Depending upon the requirements of the system, one or more exhaust pipes are put to use. The exhaust pipe may be a component part of the engine or in other cases may be a whole exhaust system. Stainless steel is one of the most common material that is used to make an exhaust pipe. This is because stainless steel has least chances of getting corroded. Corrosion of the exhaust pipes is detrimental to the working of the exhaust system of any device and hence stainless steel system are preferred for making exhaust pipes. Stainless steel is steel that contains a 10.5% of chromium. Stainless steel is more for specific uses due to its properties that make it resistant against corrosion, staining and rust. It does not react with water unlike ordinary steel and hence is most suitable for making kitchen utensils. Stainless steel kitchen utensils hence have a pervasive presence all over the world. Kitchen utensils fabricated out of stainless steel are a must have in households and restaurants. Stainless steel combines the properties of ordinary steel and resistance to corrosion making it suitable for manufacturing kitchen utensils. Any metallic, wooden or nylon utensil can be used with stainless steel cookware as they are resistant to scratch. They can be used for everyday cooking since stainless steel is food safe. Exhaust pipes are used in generators to remove the hot air immediately and silently out of the engine’s cylinder. Generators should be equipped with exhaust pipes to convey the fumes out of the combustion area so that the gases do not react with the engine or other parts of the generator. Removal of exhaust via exhaust pipes increases the performance and efficiency of generators and prevents corrosion of its components. The exhaust pipes that are used in generator should have a layer of insulation. Mufflers used should enable the exhaust system to lessen the noise produced while the exhaust is being removed. Heating exhaust pipe uses the exhaust to power an appliance or an engine by recovering the heat and circulating it within the internal combustion engine. This way of heat management done reduces the emission of harmful gases and also increases fuel efficiency. Heating exhaust pipes remove the exhaust that are produced in the internal combustion engine as well as pumps it back to the engine. The heat that is given into the engine of the device is used as an alternative for the fuel. 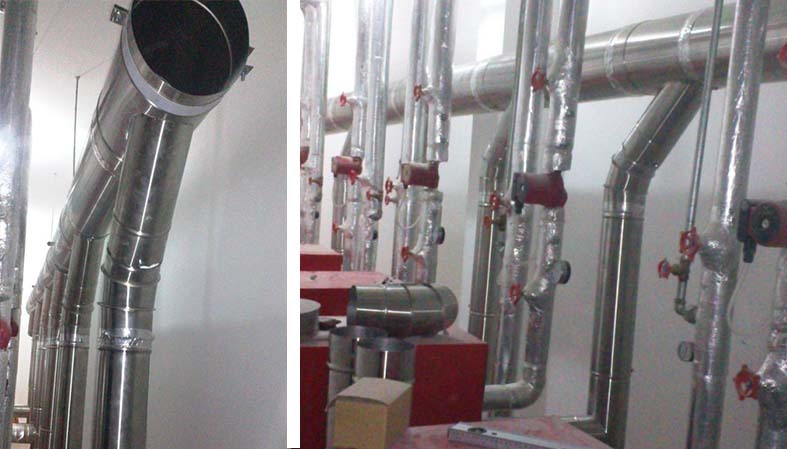 Heating exhaust pipes are used mainly in automobiles like cars, trucks etc. The positive effect of this is manifold as it reduces emission of carbon gases, reduces air pollution and also decreases the use of fossil fuel. Hvac stands for heating, ventilating and air conditioning. It maintains temperature, humidity, air flow and air filtering. Almost all physical devices have a need for air ventilation and maintaining standard temperature conditions for its proper working. Hvac systems are used indoors and vehicles to regulate temperature and humidity by regulating the flow of fresh air and monitoring systemic changes in the same. 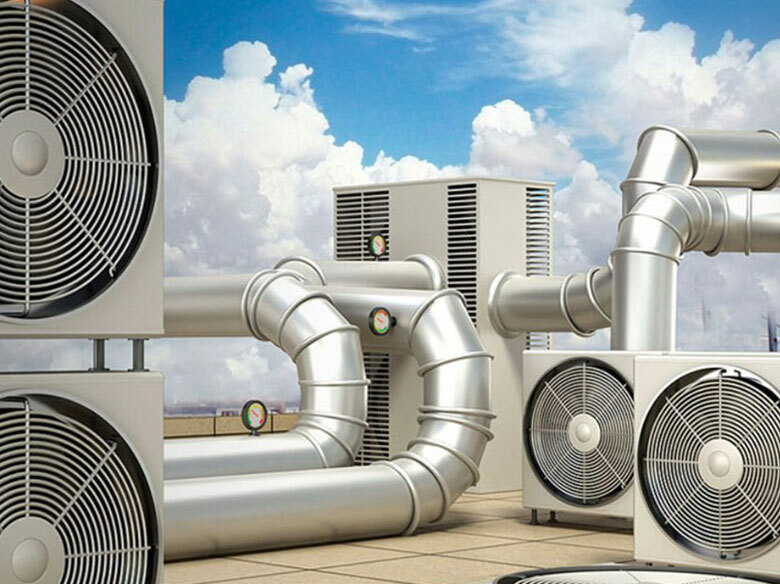 Hvac systems are a must in industrial environments, large office or building spaces and skyscrappers to provide proper ventilation, heating and air conditioning. They regulate the heat conditions of the environment and provide proper outlet for hot air or fumes. Air ducts used in Hvac system are manufactures using steel, aluminium, copper, stainless steel etc. the material used for making the system should also provide better insulation to the air ducts. 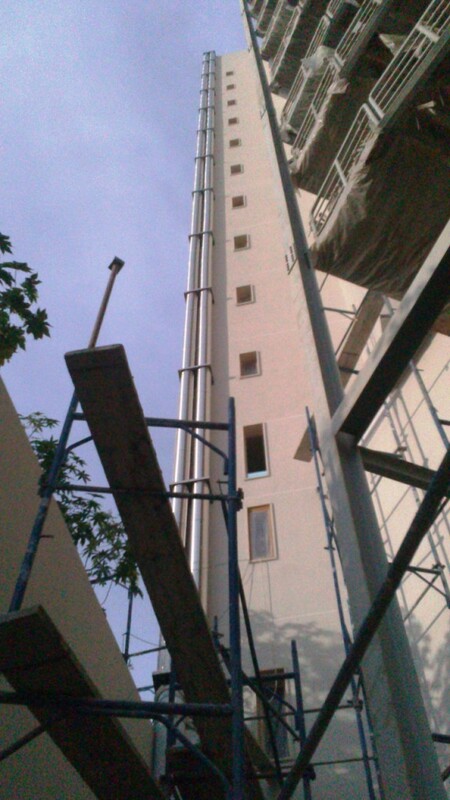 Stainless steel jacketing is used to give protective insulation from heat, sound and fire to appliances operating in desirable conditions both outdoors and indoors. It is used in chemical plants, refineries, steel mills, paper mills and other miscellaneous uses like on bridges, walkways and service roads. Stainless steel with its high melting point gives optimum protection against fire. It can be used in extremely corroding environments to protect the appliance. Stainless steel jacketing is also weather proof. 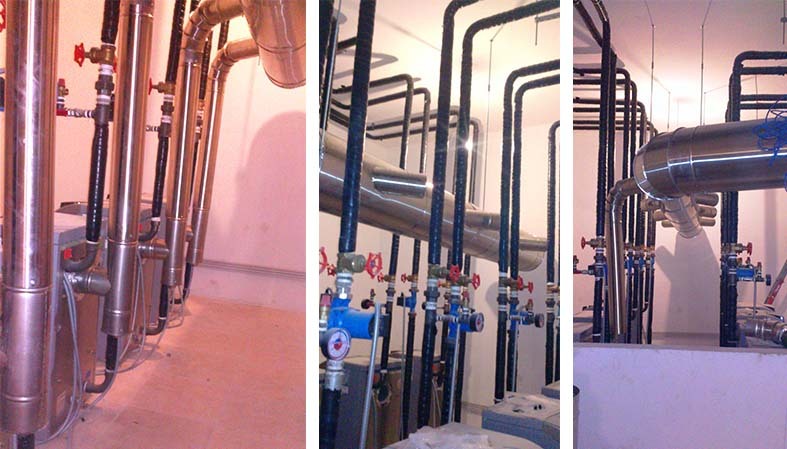 In industries for the insulation of pipes or bare metal stainless steel jacketing is used. 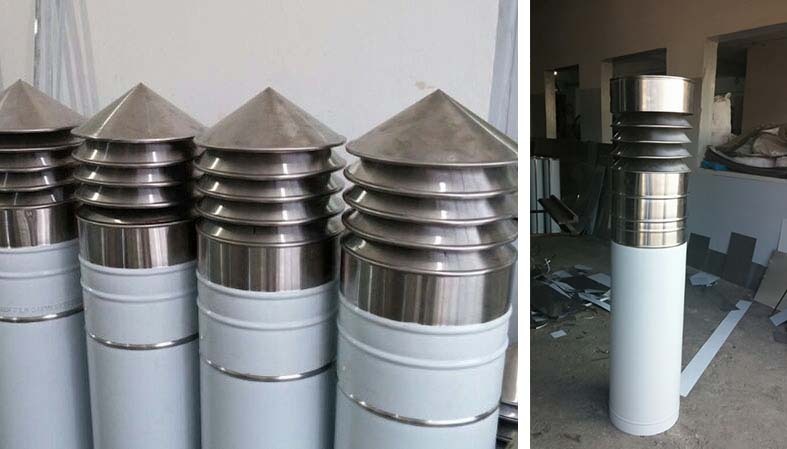 Stainless steel jacketing is also use extensively in industrial fields that require components to be protected from harsh weather or mechanical abuse. 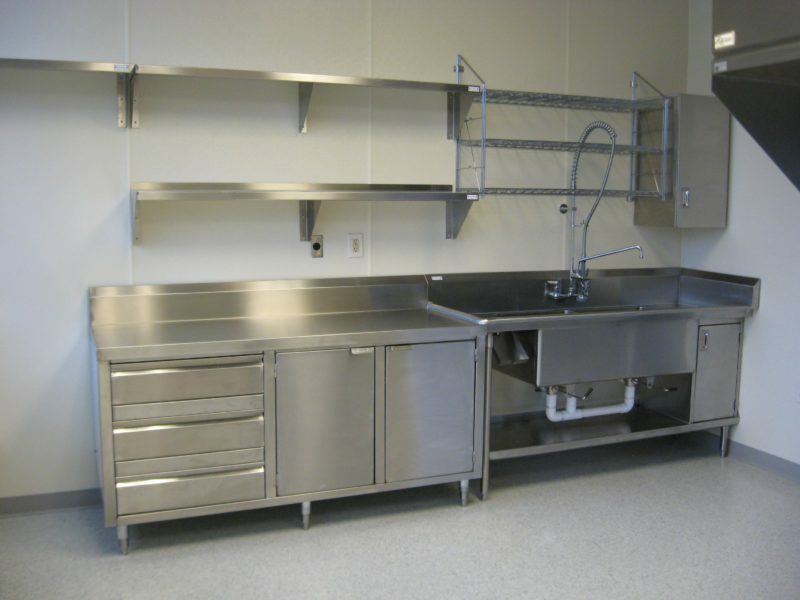 The insulating material made of stainless steel are in the form of sheets, rolls and covers. 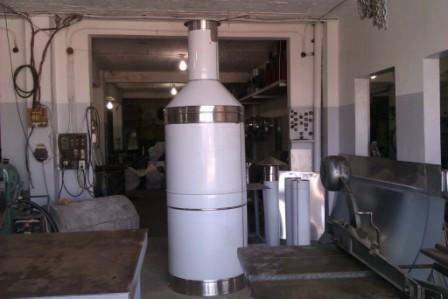 Stainless steel filters can be cleaned easily and also can be reused. Filters made of stainless steel are used in places where the limitation of fabric or synthetic filters impedes the functioning of the device. Stainless steel filters are most suitable for industrial purposes. This is due to the properties of the metal that makes it resistant to corrosion, rust and staining when it comes in contact with water and also due to its capacities to give protection against heat and fire. It is used in devices which require filtration of gaseous or liquid substances at very high temperatures. The high durability of the metal is another sought after quality of stainless steel filters. It can be used in chemical industries, food industries and wherever there are extreme outdoor and environment conditions. They are used for household purposes as well. For instance stainless steel filters are used in coffee machines and water purifiers. Apart from these the applications of stainless steel filters encompass a wide range of domestic and industrial purposes. They are used in irrigation systems, in mining, in farming and in metal processing plants. Turbines are used in power generating systems that extracts energy from water, any gas, steam or any other fluid and converts it into electricity. Different types of turbines used are gas turbines, water turbines, steam turbines, wind turbines, ceramic turbines etc. The turbines have blades that rotate by deriving power from the potential energy of the fluid, which the turbines convert into mechanical energy. Electrical power generators relies much on turbines for generation electrical power. The use of turbines are not limited to electrical power plants alone. 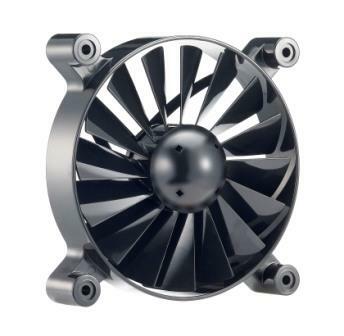 They are used in jet engines where the mechanical power of the turbines is used to maintain the flight of the jet. They are also used in aircrafts and space shuttles. It is a hollow cylindrical metal tube that is used as a vent for letting out the exhaust emerging from appliances that generate fumes as a result of combustion of oil or any natural gas. It is fitted to appliances to take the exhaust out and prevent over heating of the appliance or the environment in which it is working. Stoves, fireplaces, boilers, heaters and chimneys have chimney pipes attached to them for ventilation. There are two types of chimney pipes- class A chimney pipes have only an outlet for the exhaust while class B chimney pipes have an inlet as well as an outlet. According to the fuel that is used for combustion in the appliance, the kind of material used in the insulation of the chimney pipe will also vary. Chimney exhaust pipes are to be installed according to the ventilating needs of the appliance in question. Class A exhaust pipes are to be used in cases where there is a need for removing high temperature exhaust emanating out of fireplaces, stoves, boilers etc. class B venting pipes are used in scenarios where there is no high temperature. When compared to class A exhaust pipes, Class B exhaust pipes are more economical but less efficient. Chimney exhaust pipes are most commonly made from stainless steel since they can with stand high temperatures.